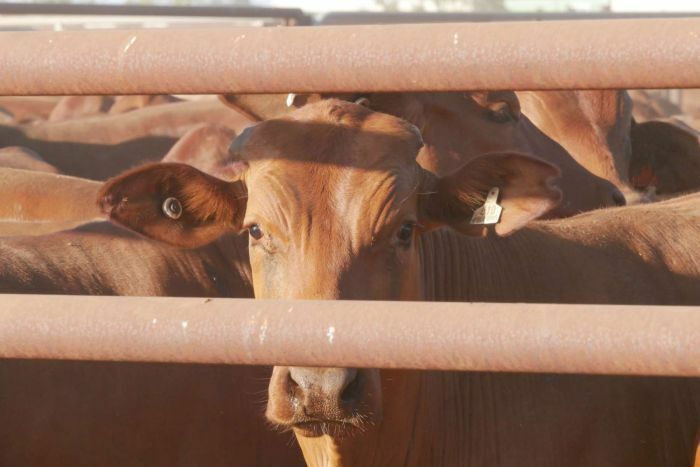 Devastating flooding in Queensland has provided an unexpected boost to Western Australia’s struggling cattle live export industry. 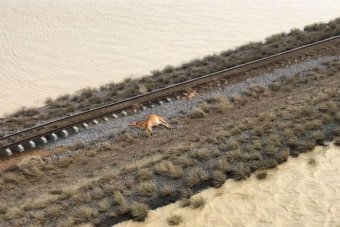 “Nobody wants to see tragedies like what are unfolding in Queensland, first it was the drought then it was the flood,” he said. “They’re not lying down, they’re up and drinking water, they’re socializing, they’re eating and they’re not stressed,” Mr Brown said. 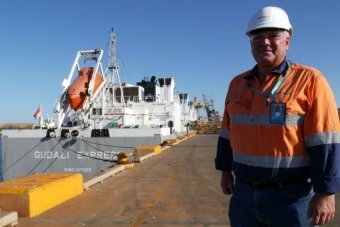 “We’re just keen to get Pilbara cattle loading out of a local Pilbara port,” Mr Giles said. “We’re well placed to be able to handle cattle shipments or any other shipments at any time of the year, so we’re encouraged by having a vessel on this early,” he said.